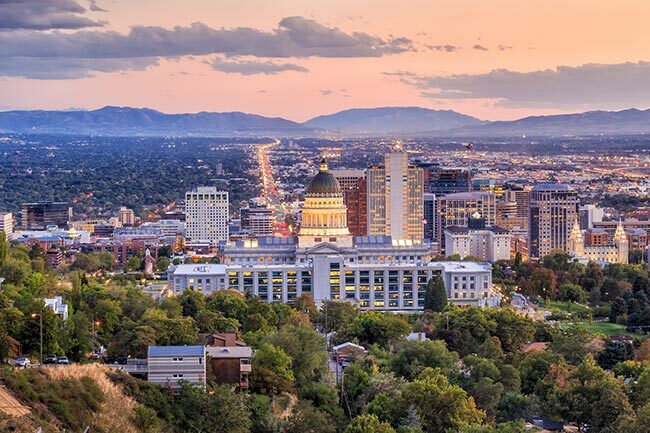 From its diverse, eclectic culture to its engaging festivals to its beautiful alpine scenery, Salt Lake City, Utah is one of the hottest vacation destinations in the American West. Visitors flock to this town from all over the world, while business leaders are eager to attend conferences here or even set up shop in the area. Keeping so many tourists and professionals happy is no easy task, requiring a virtually endless supply of food, beverages, and creature comforts. AirFreight.com makes sure that Salt Lake’s hospitality companies and all other businesses in the area have the supplies they need to do their jobs effectively. Besides tourism, Salt Lake City benefits from a thriving real estate industry. Construction is constantly under way in this town and its suburbs, with beautiful, intriguing buildings going up that further the area’s sterling reputation. But constant construction contributes to the city’s supply problems, as building companies need a range of heavy equipment, raw materials, and gear in order to stay on schedule. Not only does this equipment need to arrive on tight deadlines, but it must not be damaged in transit, lest both construction crews and the buildings they create be put in jeopardy. AirFreight.com has extensive experience serving the construction industry, the hospitality industry, and all other business fields in the Salt Lake City area. As an air freight delivery company, we keep every item we deliver in pristine condition, all while shipping them on or ahead of our clients’ schedules. Scheduled & Chartered Options - For most clients, we will find a scheduled flight that is headed into or out of the Salt Lake City area, booking space for your cargo on that plane. But scheduled flights won’t always meet your deadlines, in which case we will charter a new flight on the exact timetable you set. 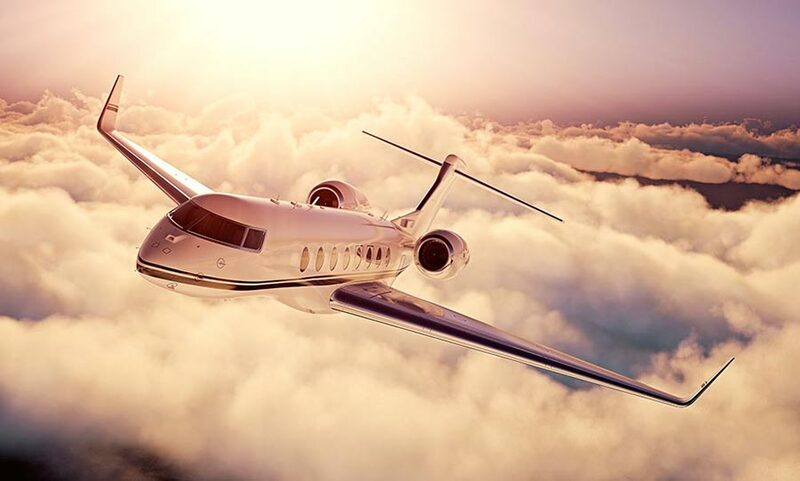 Such air cargo charter services also allow us to enhance scheduled flights, as we can charter new connecting flights if your original connection fails. Vast Coverage - AirFreight.com has established a coverage network that extends throughout the United States and Canada. This means that if you’re shipping into Salt Lake, we will have personnel ready to get your items to the airport from any starting point. Likewise, if your goods are headed out of the city, our staff will be waiting at the receiving airport to take them to your final destination. Metropolitan Movement - Not only does the AirFreight.com team fly your order to and from any other location, but we deliver to all airports within the Salt Lake City metropolitan area. This includes not only airfields in Salt Lake City proper, but also those in nearby communities like Orgen, Provo, Logan, Sandy, Bountiful, and West Jordan. This is especially valuable for clients who operate multiple branches in the region, as you’ll be able to supply every part of your business equally quickly and safely. To learn more or request a free quote on safe, swift air transport in the Salt Lake City area, contact AirFreight.com today at (801) 784-1444.